If you thought that the Aldi Baby & Toddler event was only of interest to parents of newborns then think again. We were sent a selection of some of the great products which will be available in the Specialbuy event which will be back next week (offers available online from Sunday 12th August and instore from Thursday 16th August). 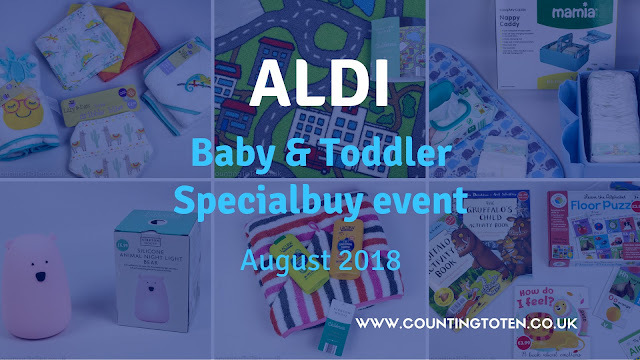 As well as great baby items like nursery furniture, a Baby Snuggle Nest and a great price nutrient blender rivalling the baby Nutribullet at £29.99 there are lots of great purchases for toddlers and preschoolers. What is on sale in Aldi’s August Baby & Toddler Specialbuy event? 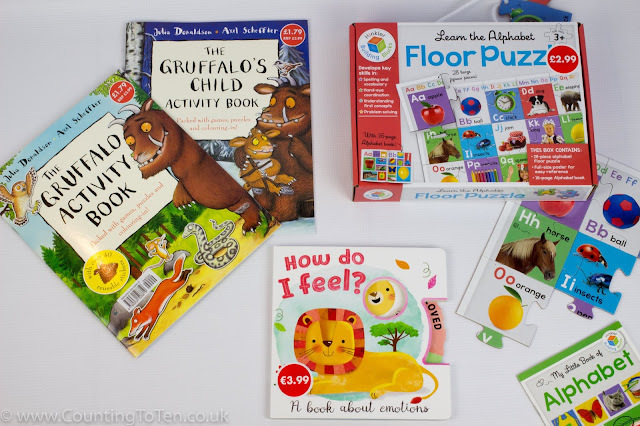 The August Aldi Baby & Toddler event has a fun selection of books and floor puzzles including activity books to accompany the popular Julia Donaldson Gruffalo books, a lovely book to help toddlers understand their emotions and a Learn the Alphabet floor puzzle which has good size pieces for small hands, a storage box and a little book to help explore the alphabet. All for £3.99 or less. 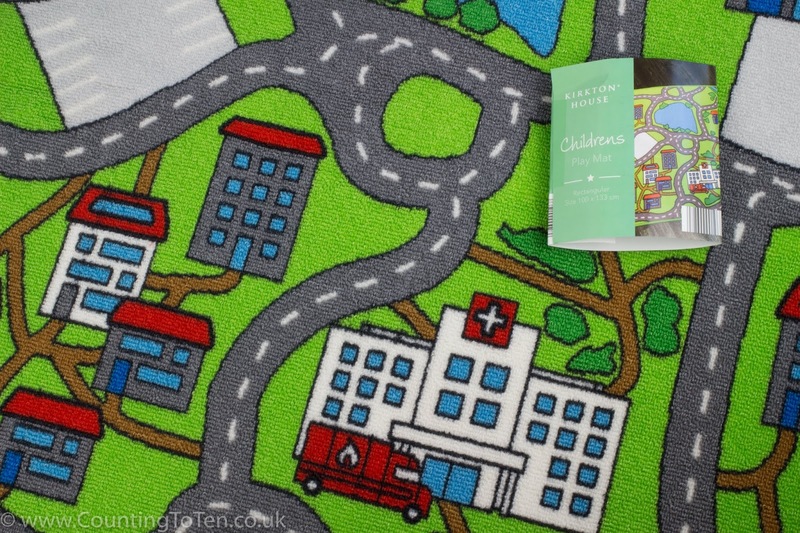 Encourage creative play (and protect your floor) with this Kirkton House play mat which rolls up for easy storage. It comes in 3 different designs and costs £9.99. We have previously used the Lacura Strawberry Children’s 2 in 1 conditioning shampoo (only 85p) and I wondered why it was disappearing so quickly, it turns out it was being used by everyone in the house! We have been sent 2 other fragrances which will be in this event: Tropical Mango and Natural Lemon & Tea Tree Oil (which contains a natural lice repellent) which both smell lovely. Keep toddlers warm after swimming or bath time with this bright children’s hooded towel (£5.99). It has helpful popper buttons to keep it on if like mine your children like to run around the house when they come out of the bath. 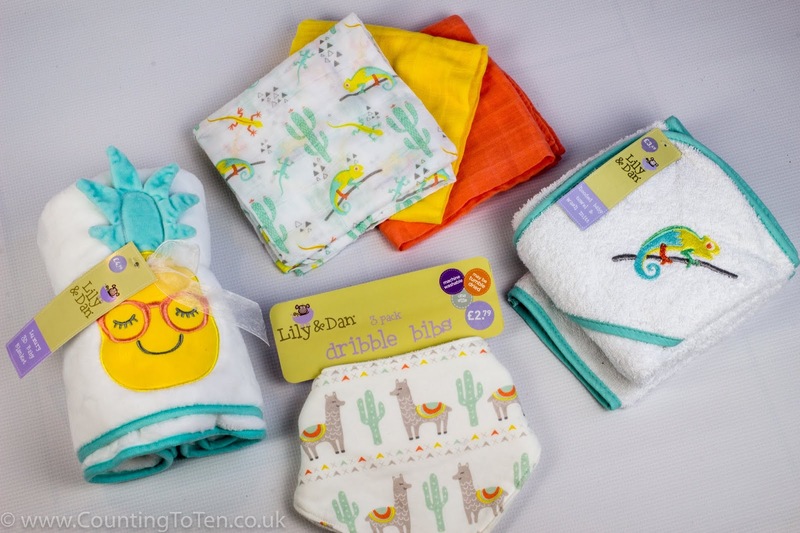 Of course there are plenty of gorgeous and helpful products for babies too. I love the fun summer prints from Lily & Dan including the happy pineapple on this 3D Baby Blanket (£4.99), the chameleons on this hooded baby towel & wash mitt (£3.49) and muslin set (£2.99 for 3) and the llama? alpaca? I never can remember the difference, on these dribble bibs (£2.79 for 3). 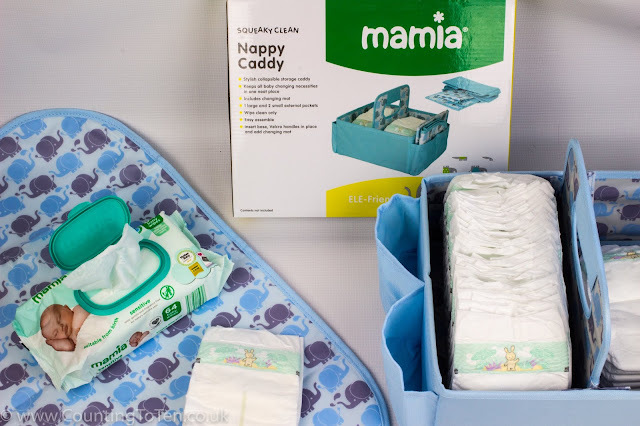 Mamia nappies and wipes are always popular because of their great price and quality and now you can keep everything organised with this cute elephant Nappy Caddy (£7.99) which folds flat and includes a wipe clean changing mat too. We were also sent this colour changing silicone bear night light (£6.99) which runs on 3 AAA batteries. 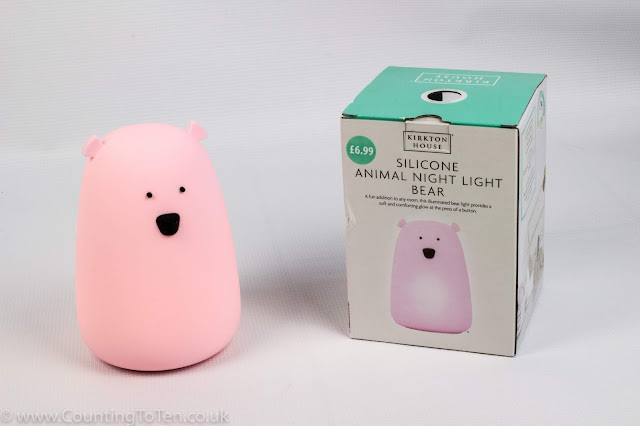 Once switched on you can change between a constant colour, cycling through different colours or off by tapping on the bear. It automatically goes off after an hour saving battery life too. 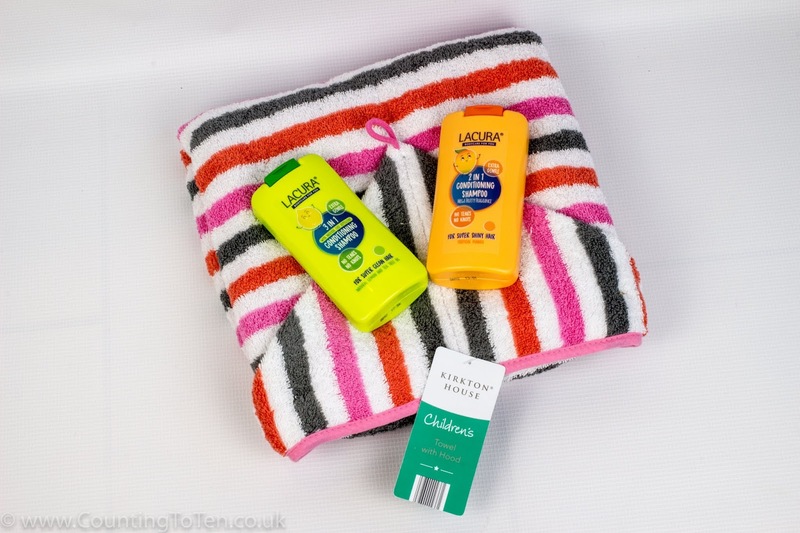 This is just a small selection of the great and varied finds available, but you’ll need to be quick because with all Specialbuy events there is limited stock (nappies, wipes, shampoo etc are available all the time).